Michael has two decades of experience in trial and appellate work spanning a broad range of commercial and insurance matters. He periodically lectures before clients and industry groups on these topics. 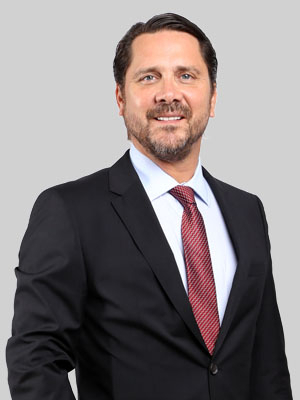 In his appellate practice, Michael has argued before the Third and Fourth District Courts of Appeal, as well as the 11th Circuit Appellate Court for Miami-Dade County. Prior to joining Fox Rothschild, Michael was a shareholder at a major Florida law firm.